Good news for you K-ON! fans. Looks as if Playlist.com has both the "Cagayake! 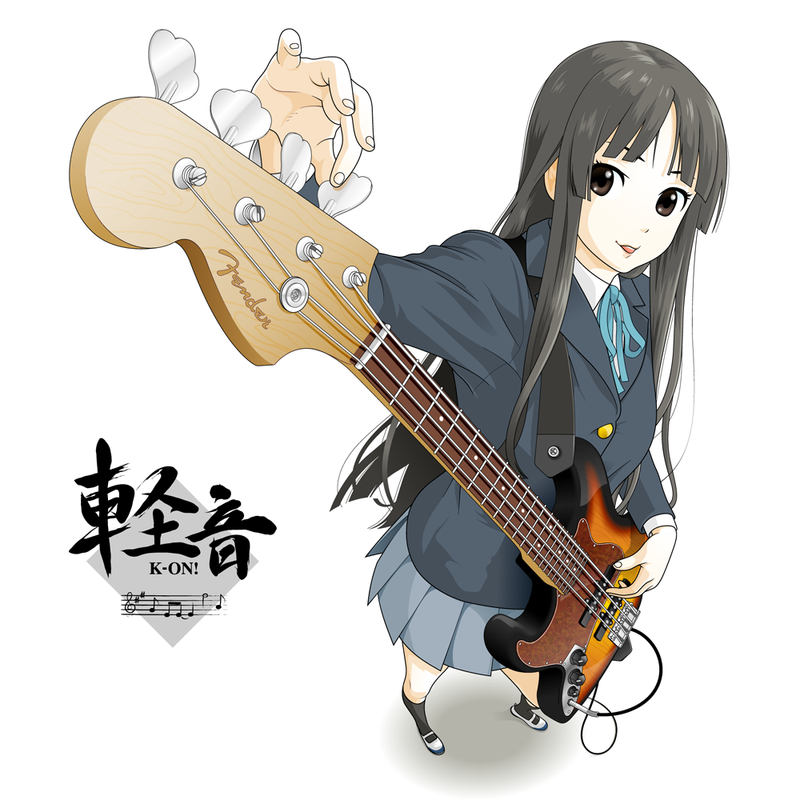 GIRLS" and the "Don't Say Lazy" singles by Aki Toyosaki & co. from the K-ON! opening and ending sequences. Naturally I added them to the Anime.fm Anime Playlist and the anime music section here on CAS. If I can get a hold of the whole Cagayake! GIRLS CD, I'll be sure to post it up in my store. Gotta give the music artists their dues of course.